Middlesex University London welcomes the UK government’s announcement today (21 April 2017) that EU students will continue to remain eligible for undergraduate, postgraduate and advanced learner financial support in academic year 2018 to 2019. The decision means that EU students applying for an undergraduate or postgraduate course at Middlesex University in the 2018 to 2019 academic year will continue to have access to student loans and grants for the duration of their course, even if it concludes after the UK’s exit from the EU. Professor Tim Blackman, Middlesex University Vice-Chancellor is very pleased with the news. “We welcome the government’s announcement that EU students starting their course in 2018 will remain eligible for loans throughout the duration of their course. 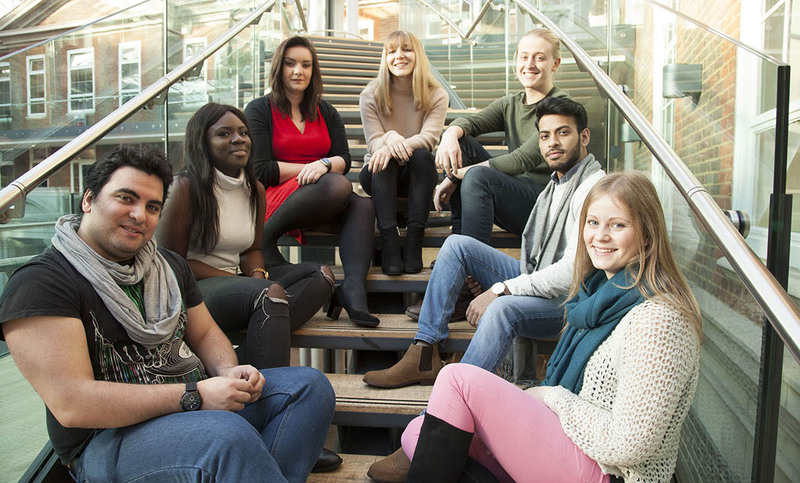 “Many of the students we recruit are from diverse backgrounds and as such Middlesex makes a special contribution to the social mobility of all our students. EU students are eligible for home fee status, which means they are charged the same tuition fees as UK students. Additionally, EU nationals will remain eligible to apply for Research Council PhD studentships at UK institutions for 2018 to 2019 to help cover costs for the duration of their study.